Montana is known as big sky country. It’s not clear whether or not the sky is actually bigger there or if it just looks that way because the landscape is absolutely incredible. It’s a large state that is sparsely populated, because people like to have their land here and there is plenty of it. The people of the state like to go fishing, hiking, backpacking and are true outdoors people. They bear the hard winters for those special moments when the wildflowers bloom for a few weeks in summer. The huge state is home to two of the most popular national parks - Glacier and Yellowstone. Montana is the largest state that doesn’t have any oceans on its borders. It has several mountain ranges and the people here love to venture up into the peaks, which remain snowy even until the summer months. With Montana being such a wild place you can imagine that there are so many natural disasters that can happen to your home there. There are wildfires, floods and terrible storms with hail and thunder. One thing that makes it hard for Montanans to get coverage in some cases is that insurers can look back through the houses whole history to find reasons to raise rates or not insure at all. In other states there is a certain year limit so that if something terrible happens, you rates will only go up for a certain amount of time. Also, even though most people think of California as the place where earthquakes happen, Montana does get them too, so earthquake insurance is quite necessary when you are buying a home in this place. The cheapest home insurance can be found in Plains MT. The town is just over 1000 people and it has its name from the fact that the area was used by Native Americans as a plain for their horses. The other cheap place for home insurance Montana is Whitefish, which is an adorable little town that is perfect for recreation. It’s a “Gateway” town to Glacier and it has its own ski resort and other fun attractions to enjoy. Miles City has the most expensive home insurance for the state. It’s known for being the site of a giant horse and livestock sale in May each year. Another expensive town is Glendive. This place is a gorgeous area but it might be more expensive to insure homes here because it is right on the Yellowstone River. It would make sense that insurers are worried about the time when the river might overflow its boundaries and cause some water damage. 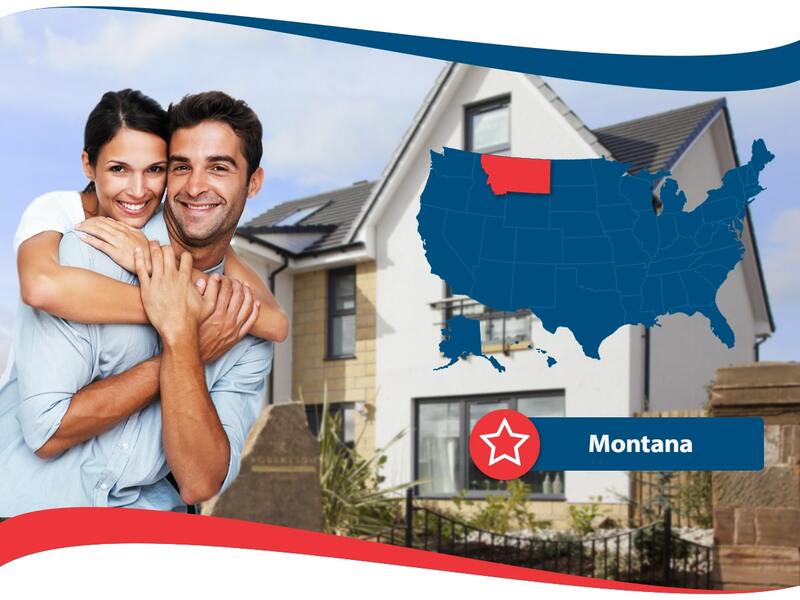 Like many states, Montana is served well by many national home insurance companies, but they also have one local one that knows exactly what Montanans need. The Mountain West Farm Bureau is an agency that has been designed to provide home insurance and other services to Montana residents. They have basic online communication methods with a helpful online library of information that is useful to local homeowners. If you want to get a real quote you will truly have to contact them which isn’t a big problem because some people like to talk to a real person in order to get a personalized service. Montana is an amazing state but you will definitely want to make sure that you are covered against any type of intrusion into your life by natural disaster or theft. Home owners who let themselves go uncovered are not doing themselves any favors by allowing their homes to sit without any coverage. 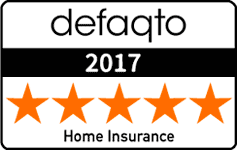 Home Insurance Montana is what you will need in order to make sure you are protected. It’s easy to get it through online quotes or just picking up the phone to call up an agent and finding out what they offer.